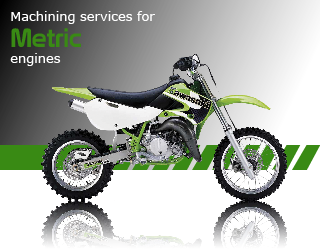 Our team consists of machinists who have been trained in the field of aeronautics where tight tolerances are essential. 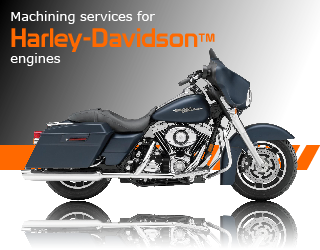 Since 1983 we repair and improve the heads engines “Harley-Davidson“. 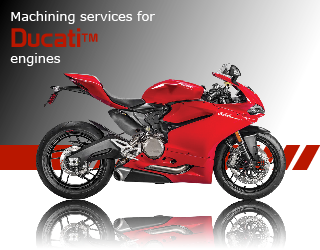 Our reputation has been built through a high forecast machining service, performed using a equipment always on the cutting edge of technology and we install only top quality parts. The JPrecision team will be happy to assist you for all your projects rework and high performance.